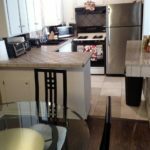 Short Term Fully Furnished Homes and Condos available for lease. 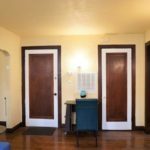 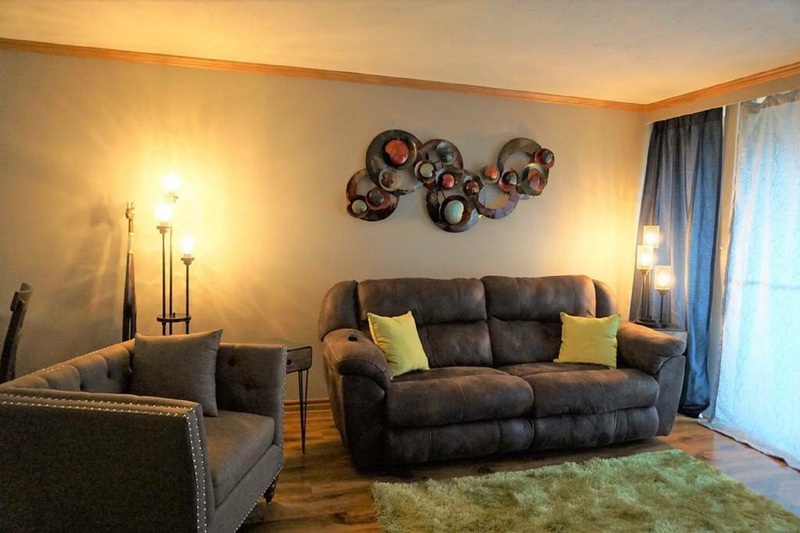 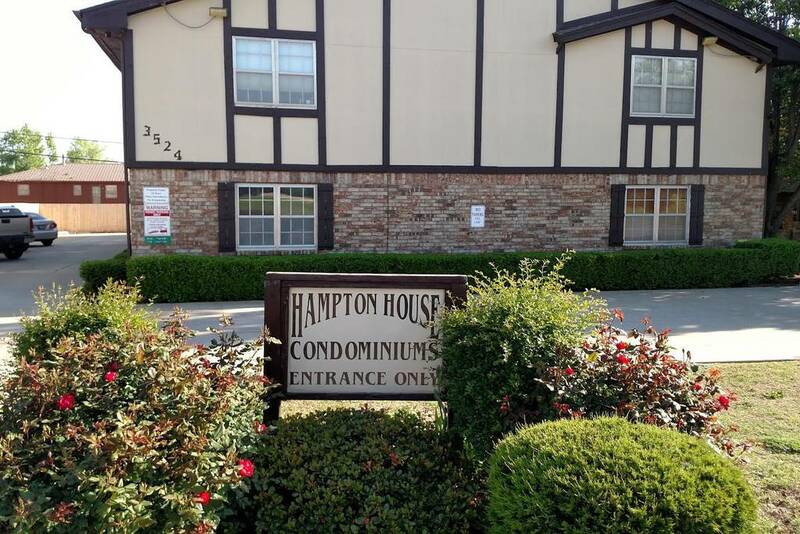 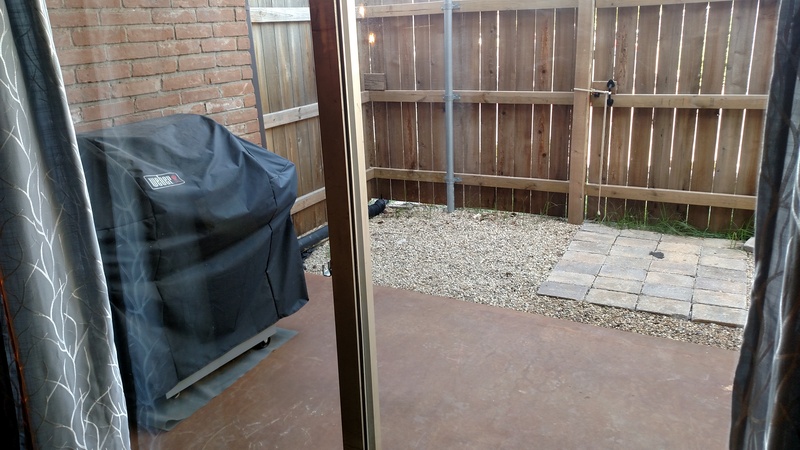 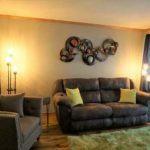 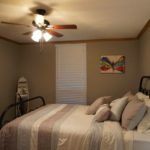 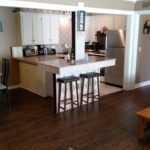 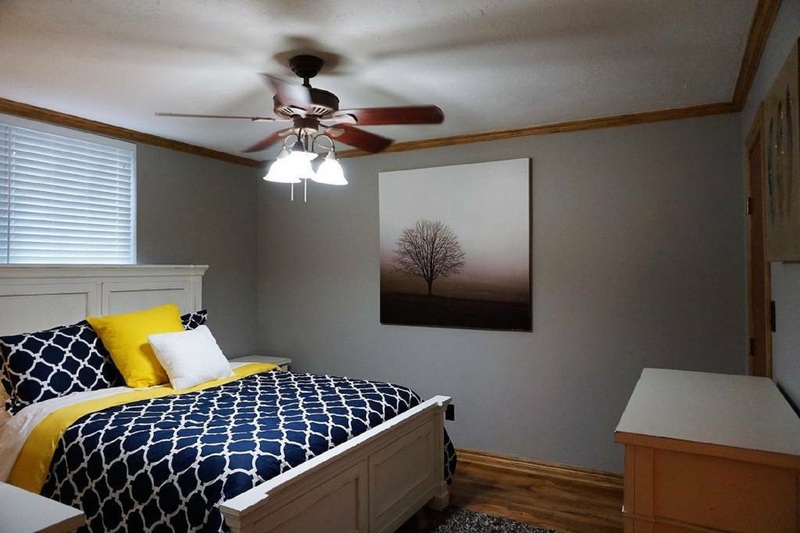 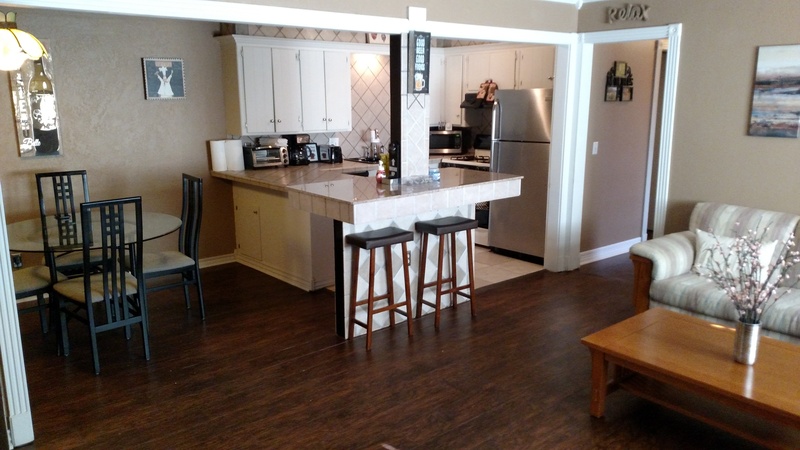 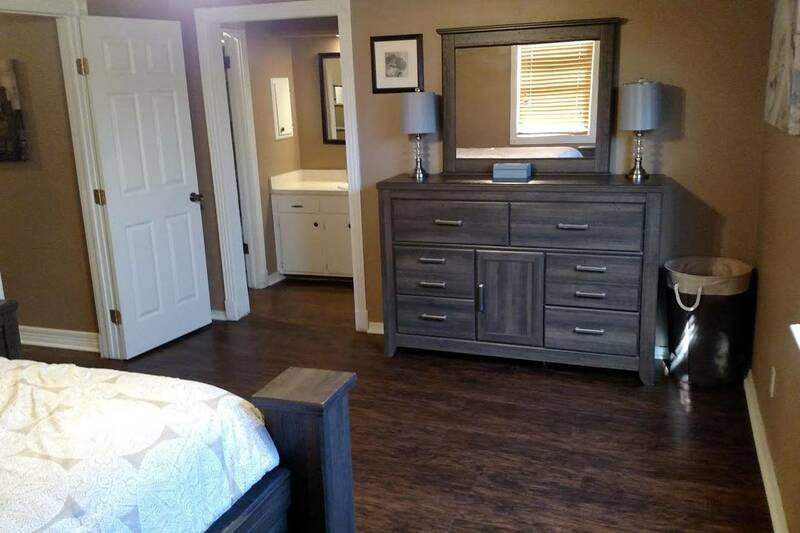 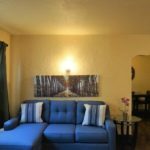 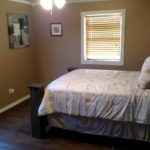 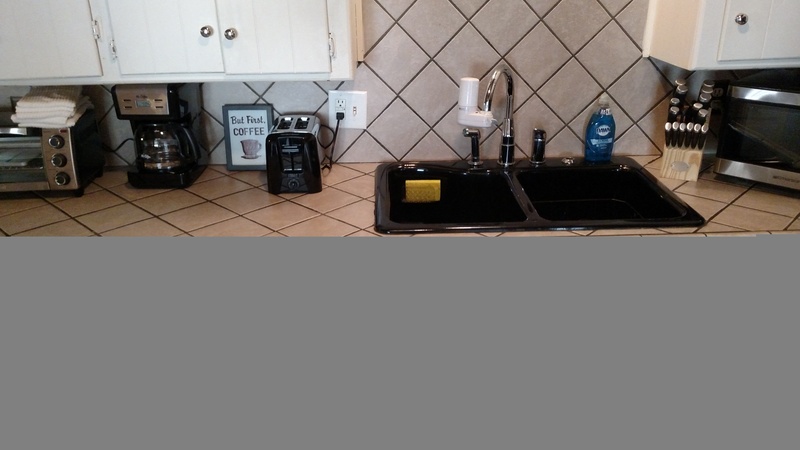 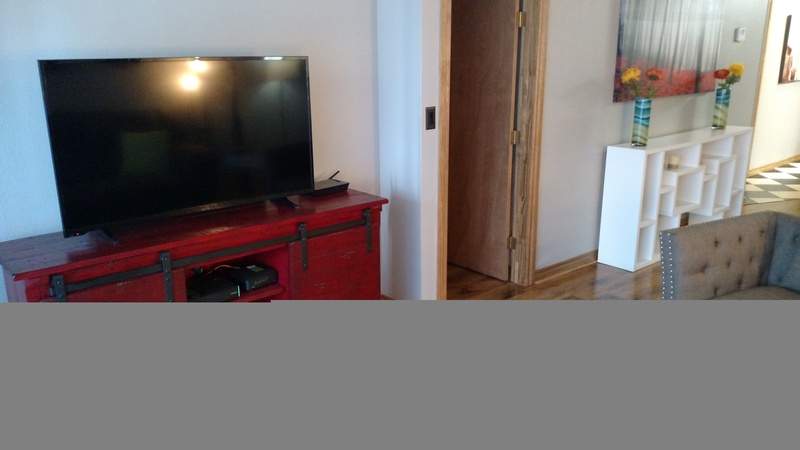 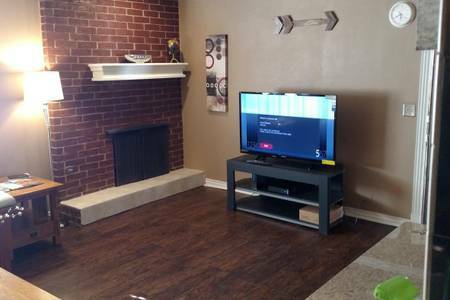 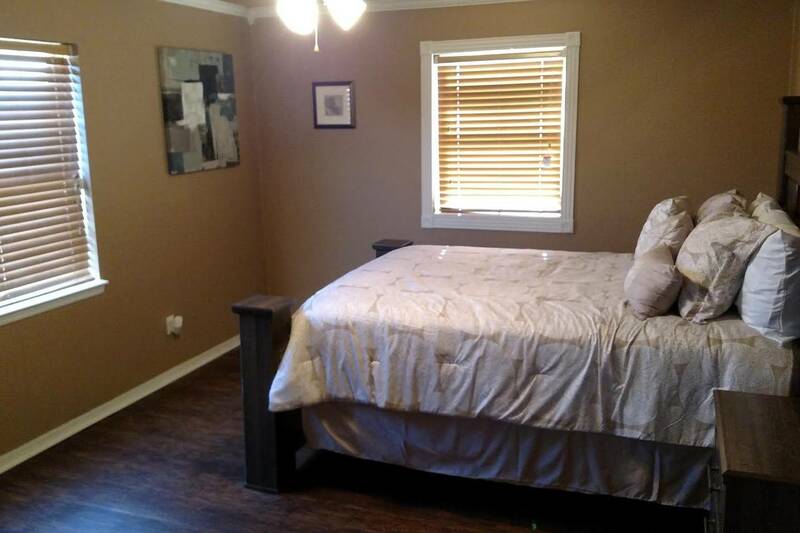 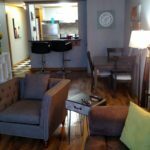 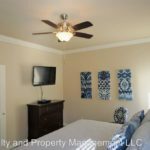 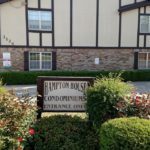 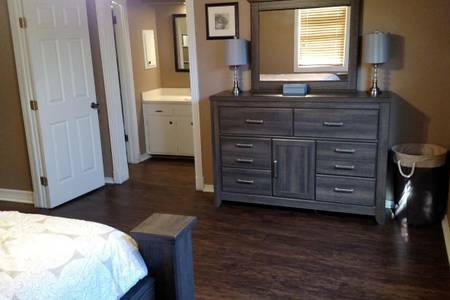 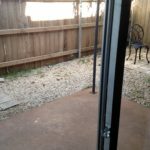 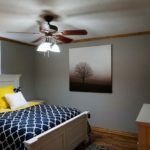 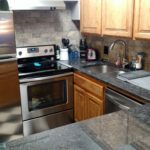 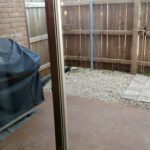 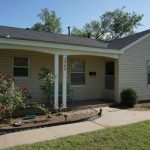 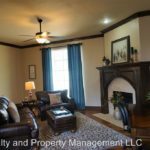 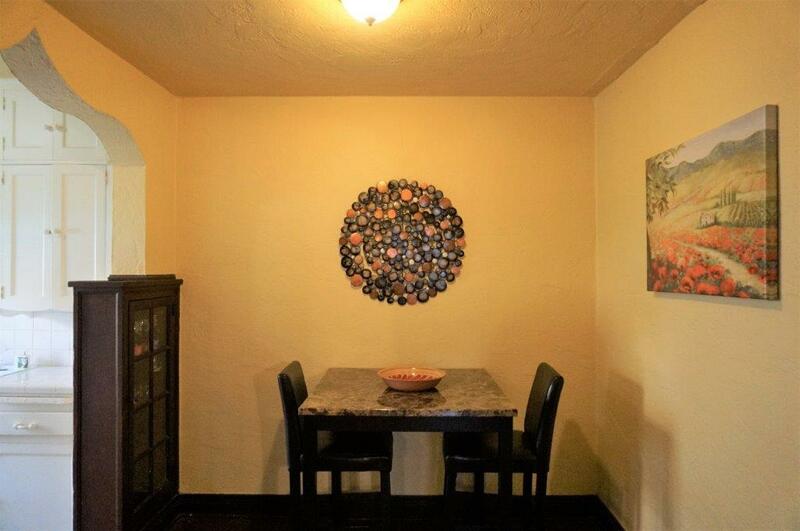 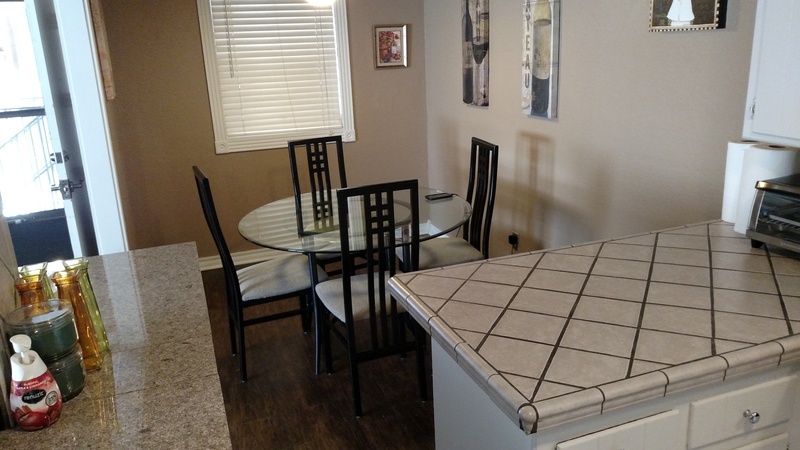 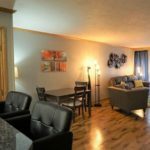 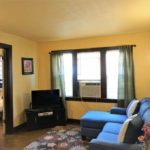 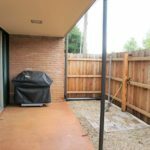 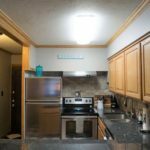 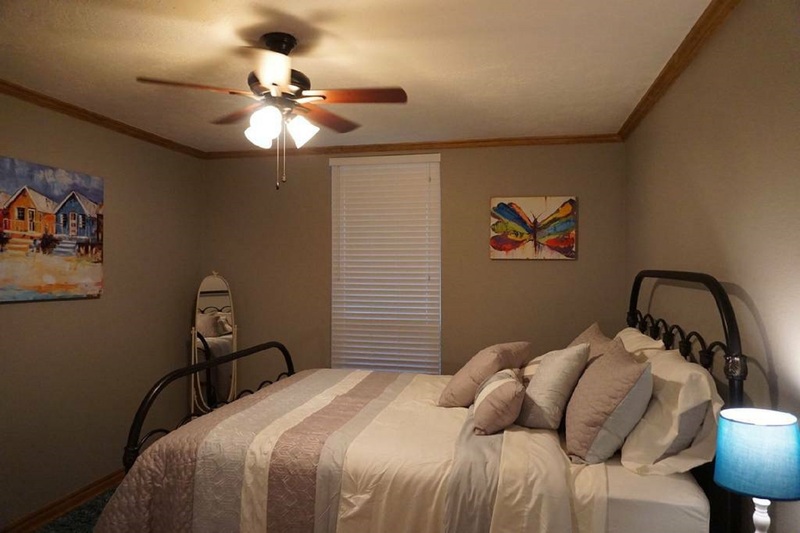 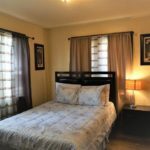 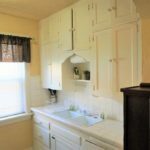 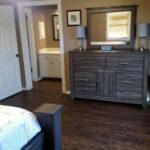 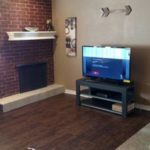 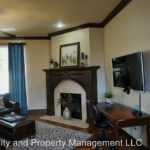 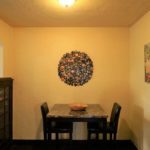 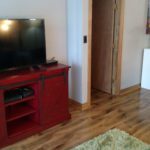 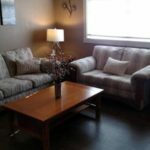 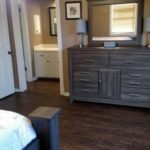 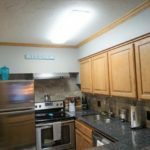 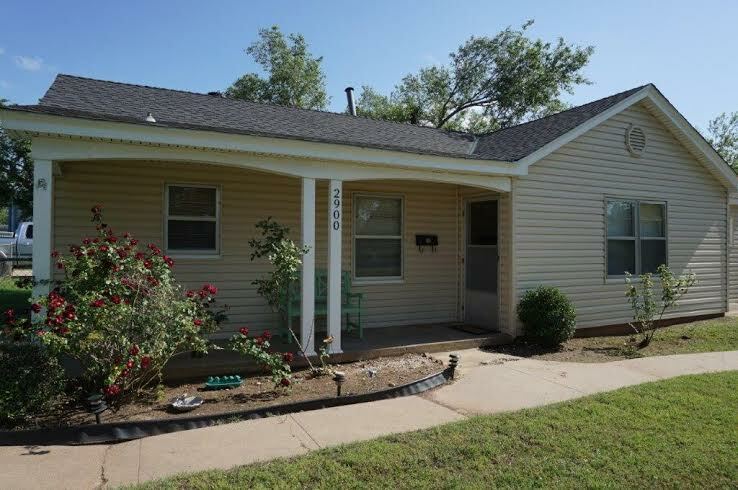 Fully furnished, short-term corporate rentals in Oklahoma City. 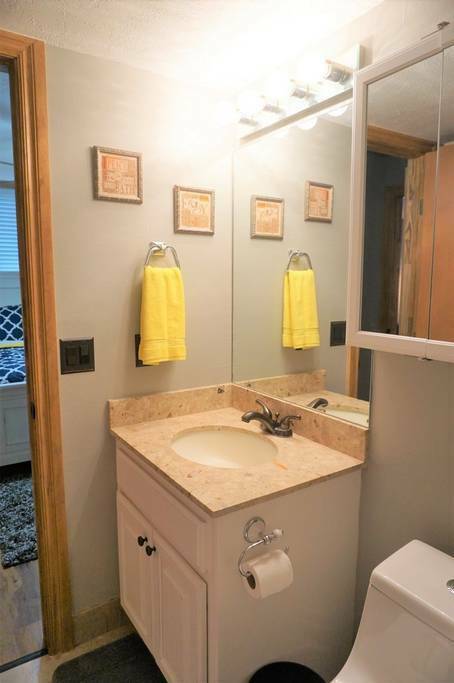 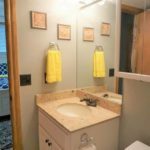 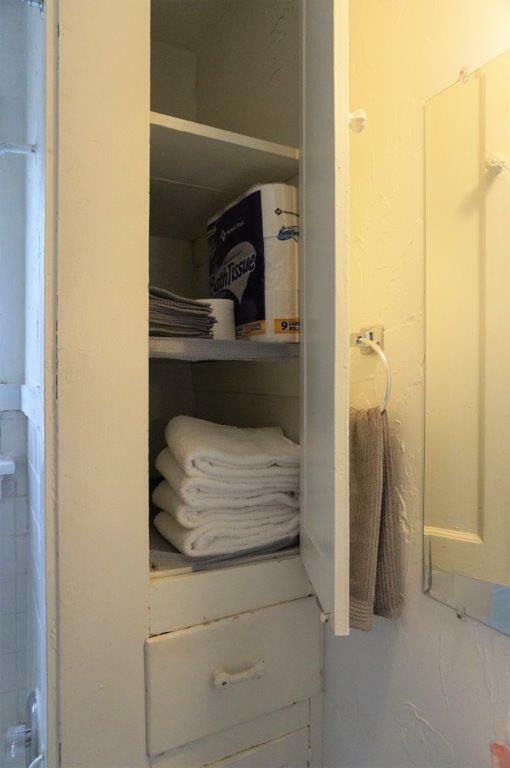 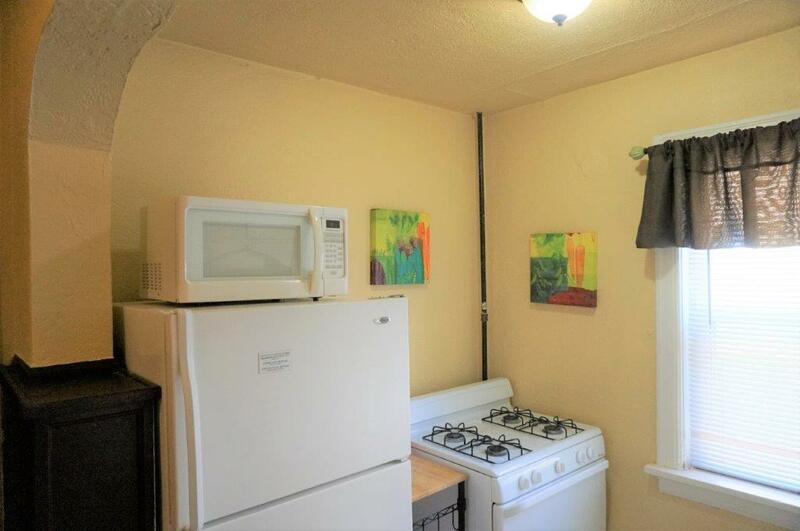 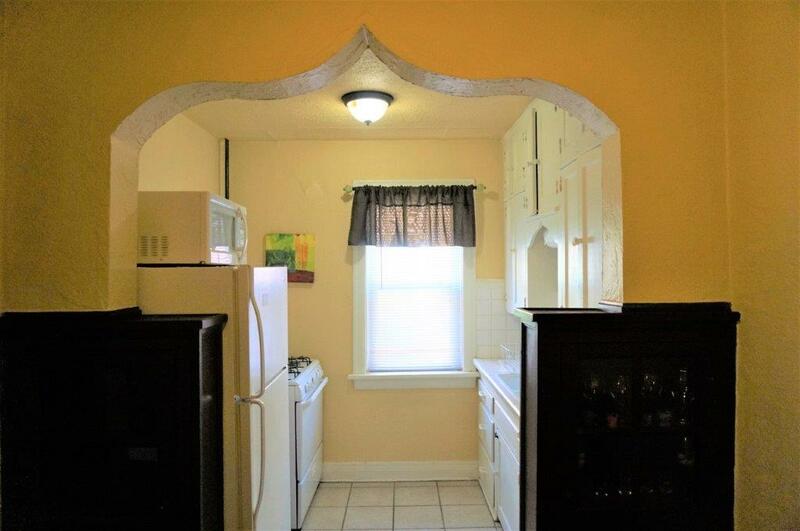 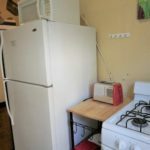 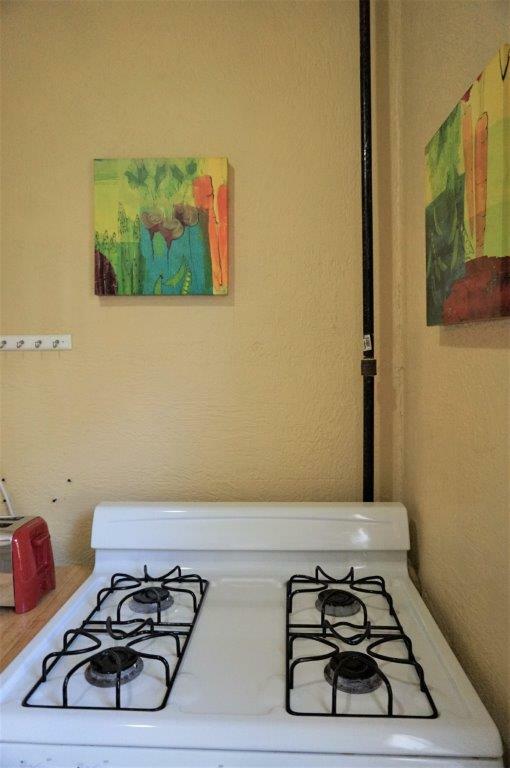 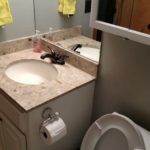 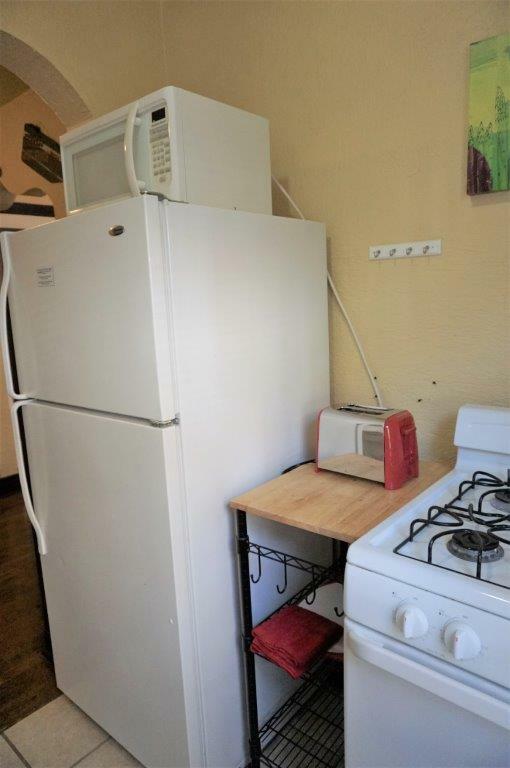 All utilities and Wi-Fi included. 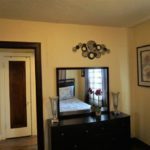 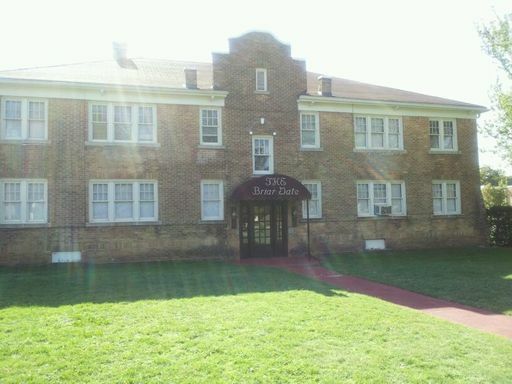 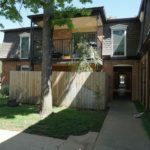 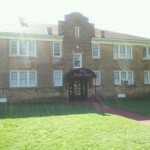 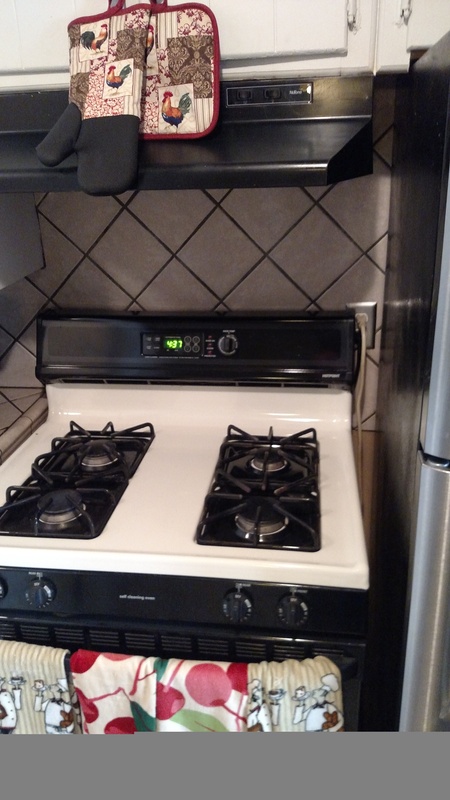 One and two bedroom apartments, condos and single family homes for lease. 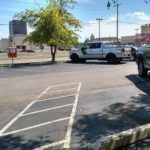 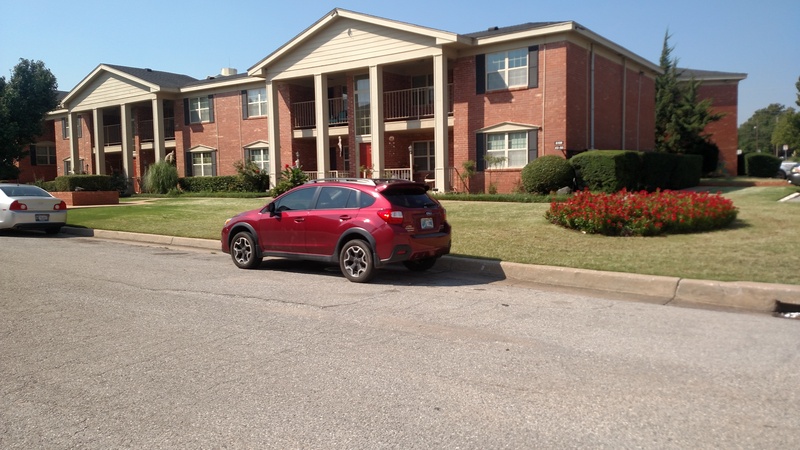 Rentals from 7 days to 7 months or longer. 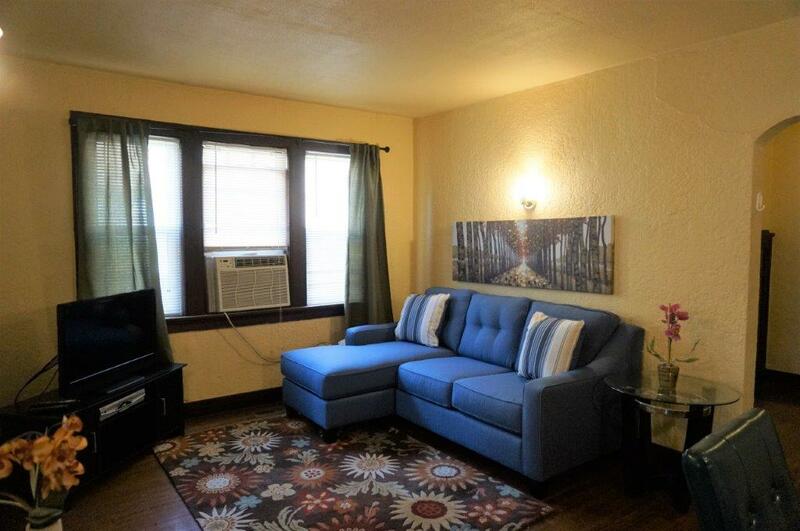 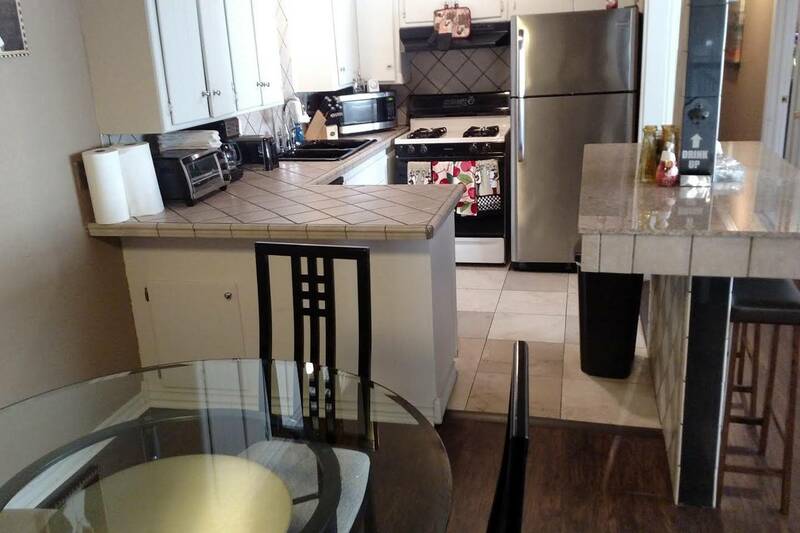 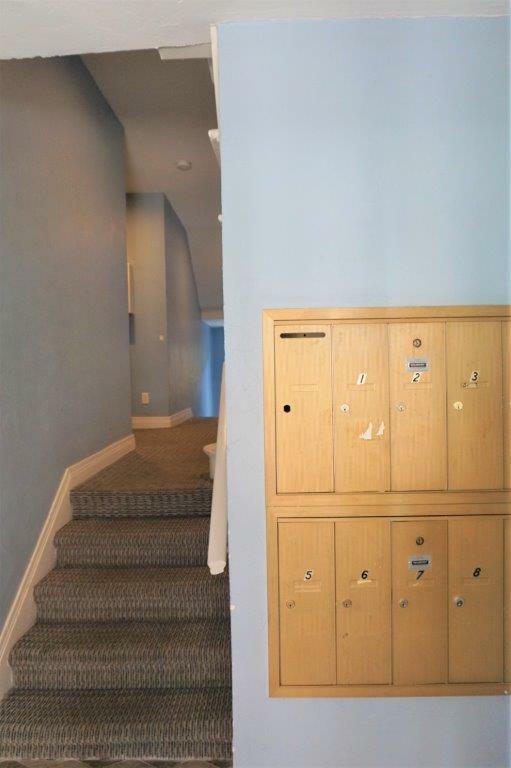 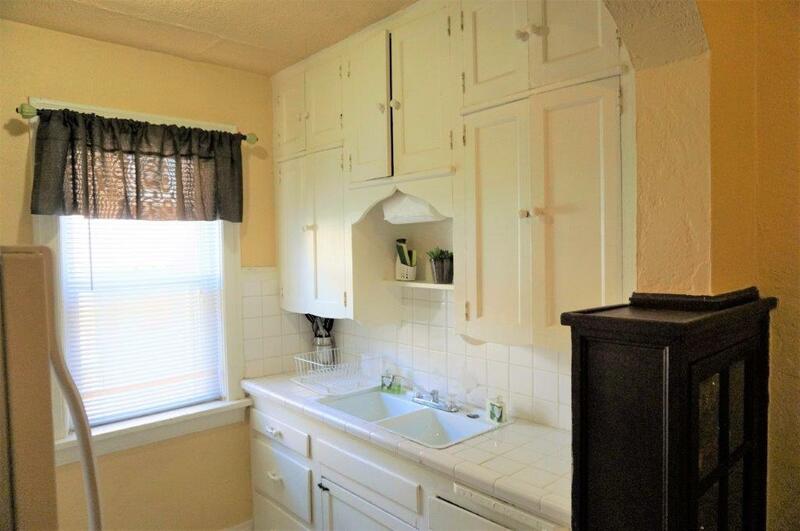 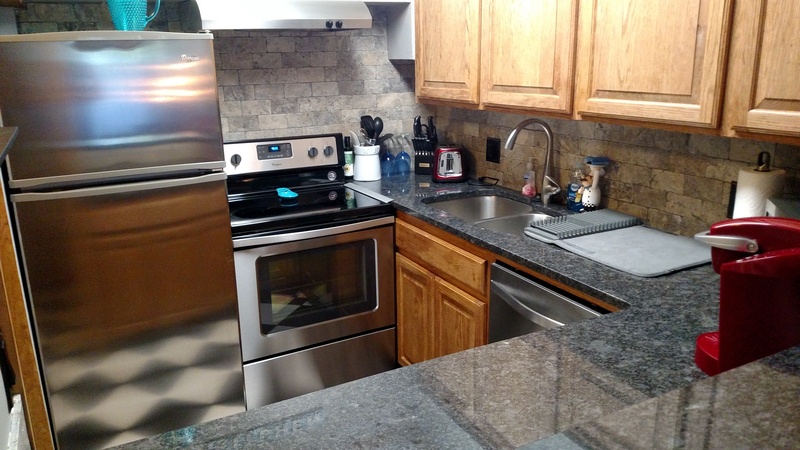 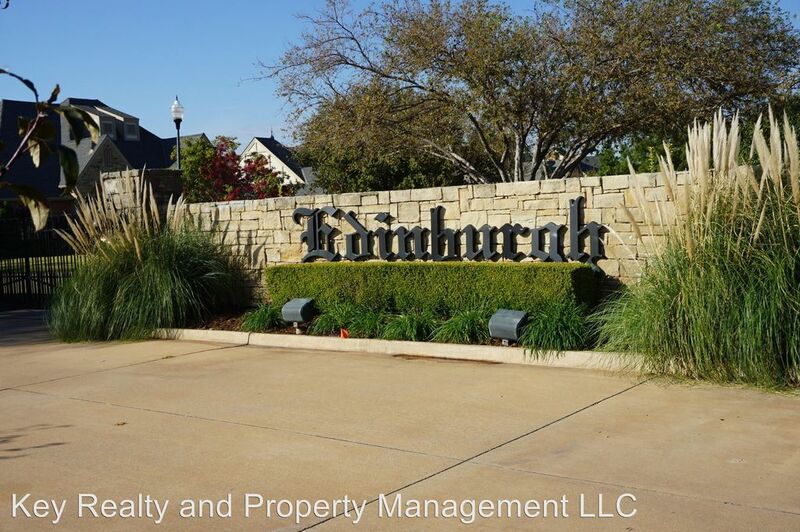 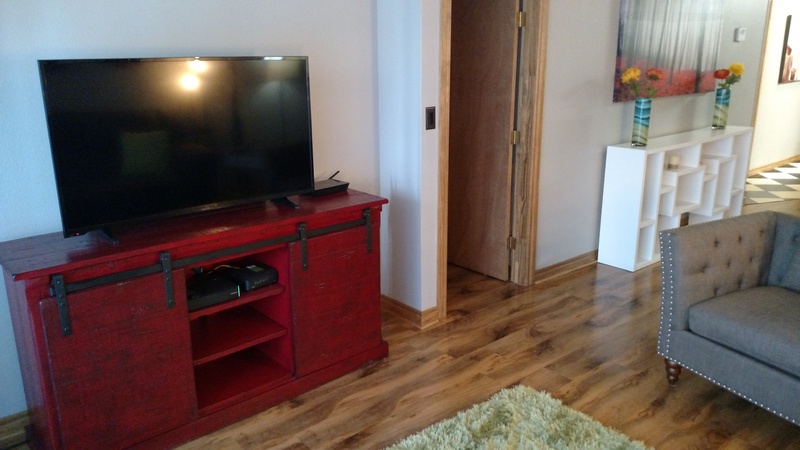 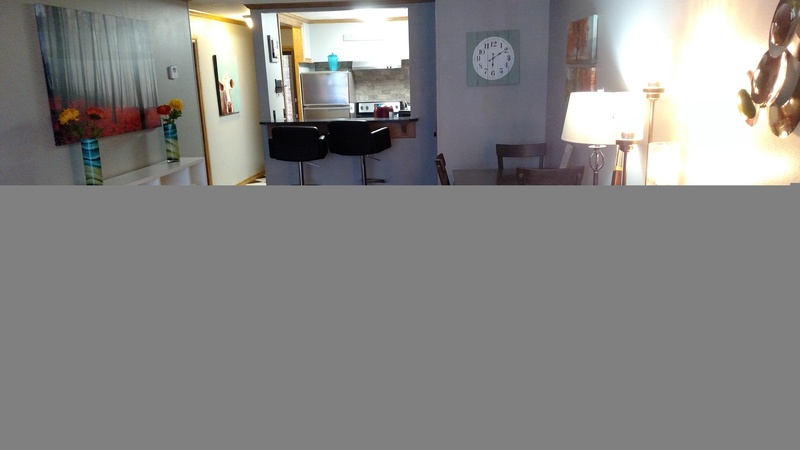 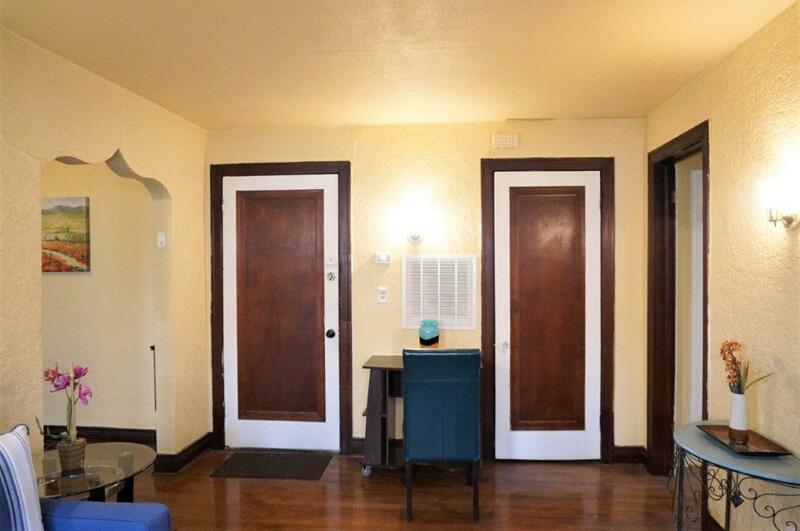 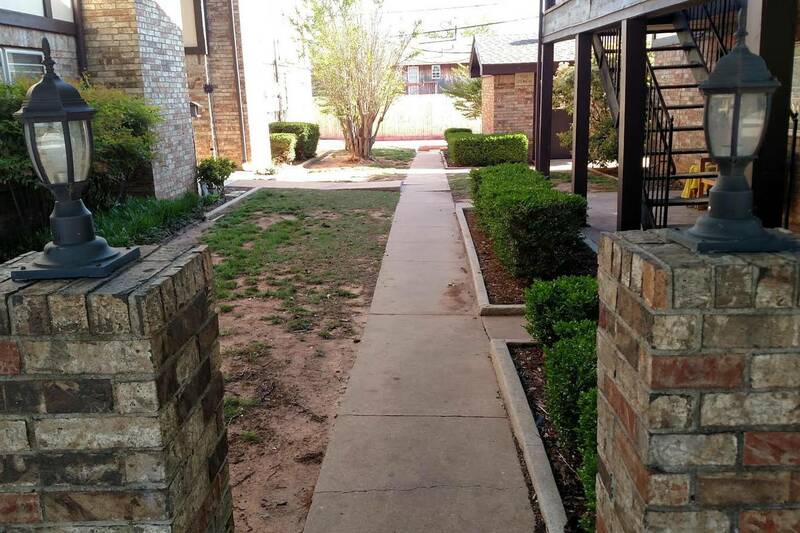 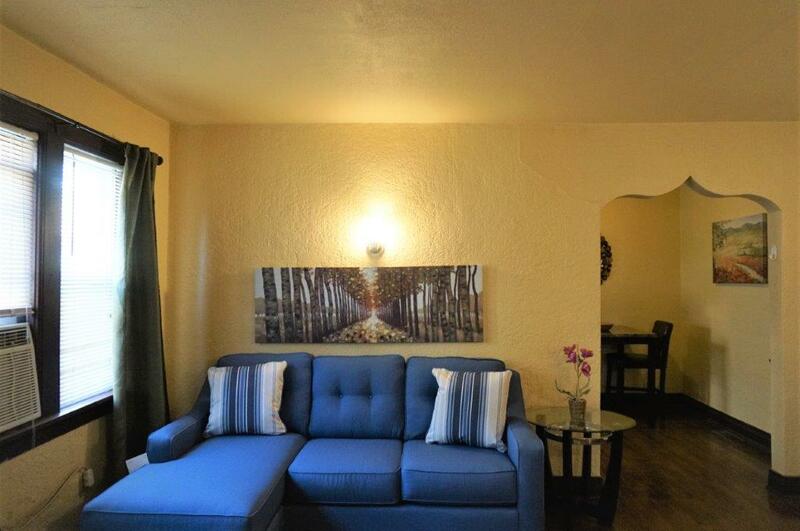 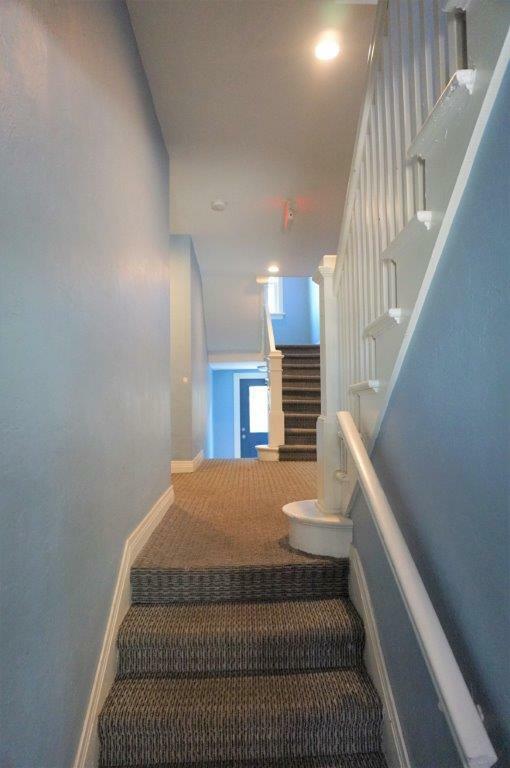 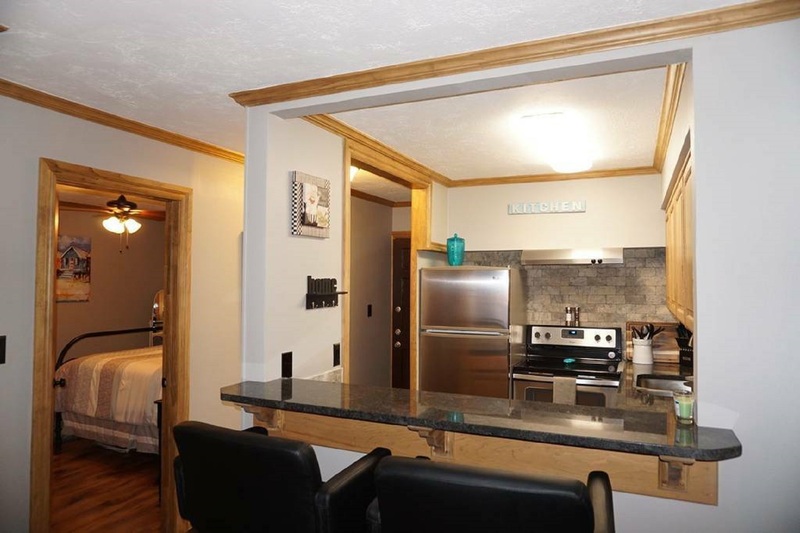 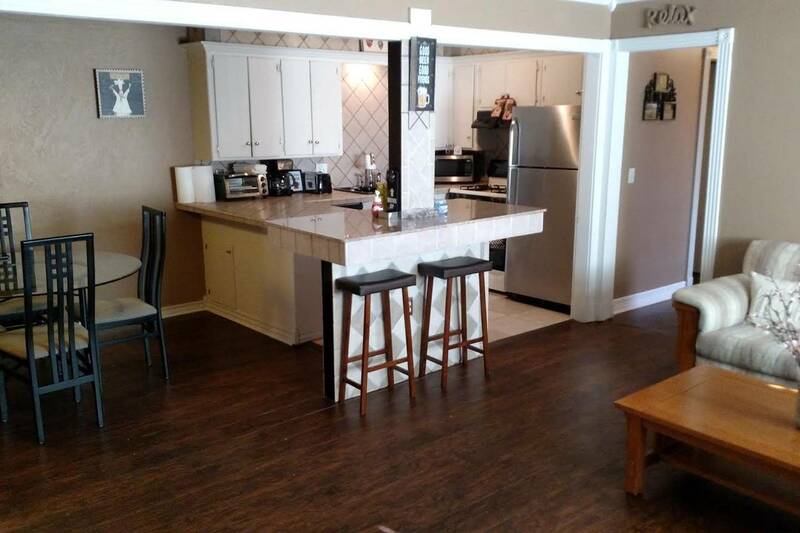 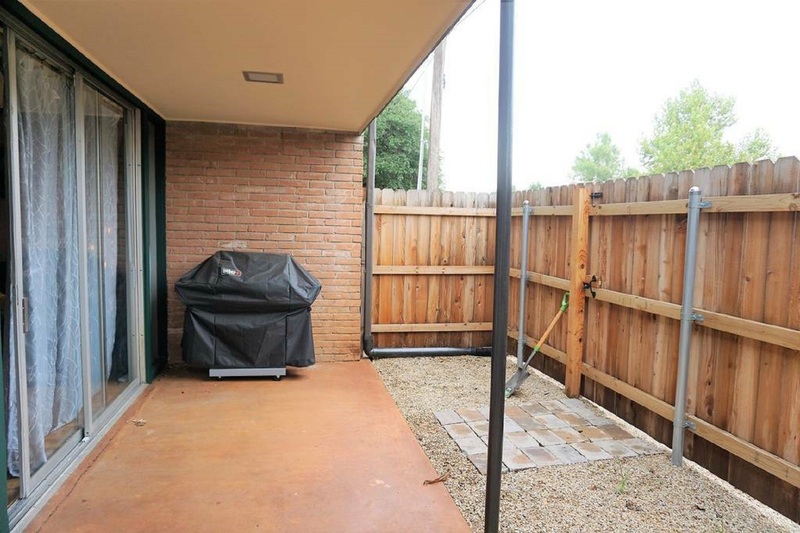 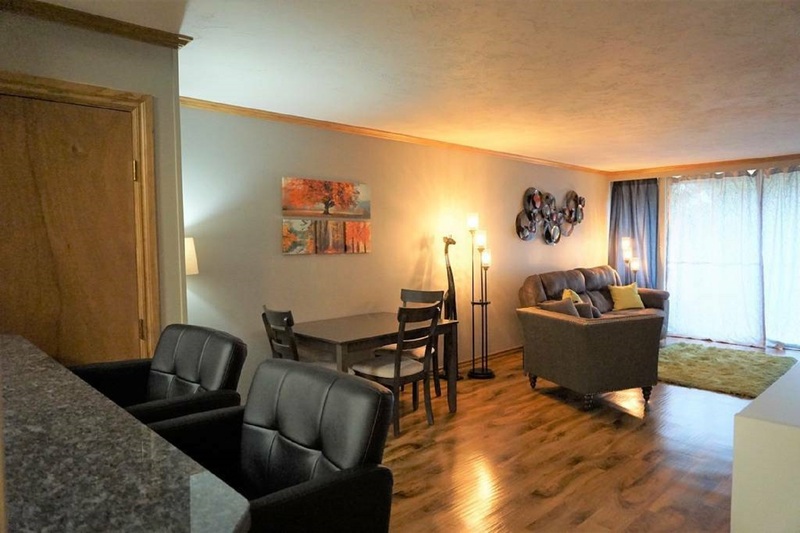 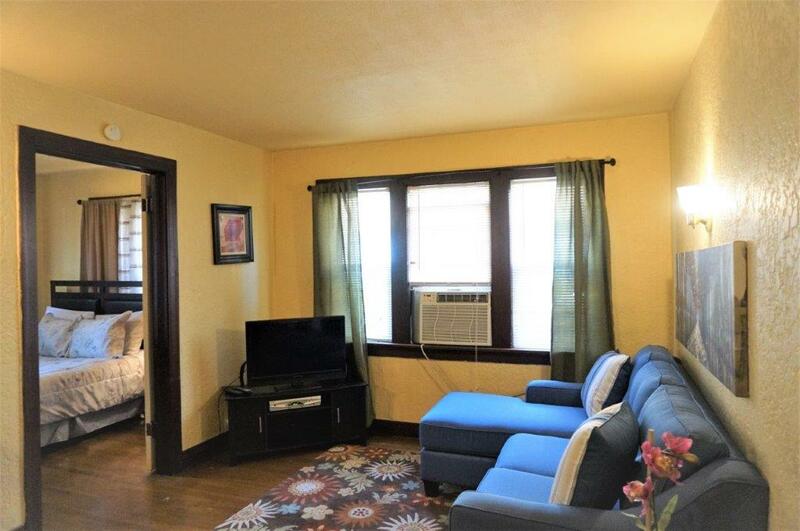 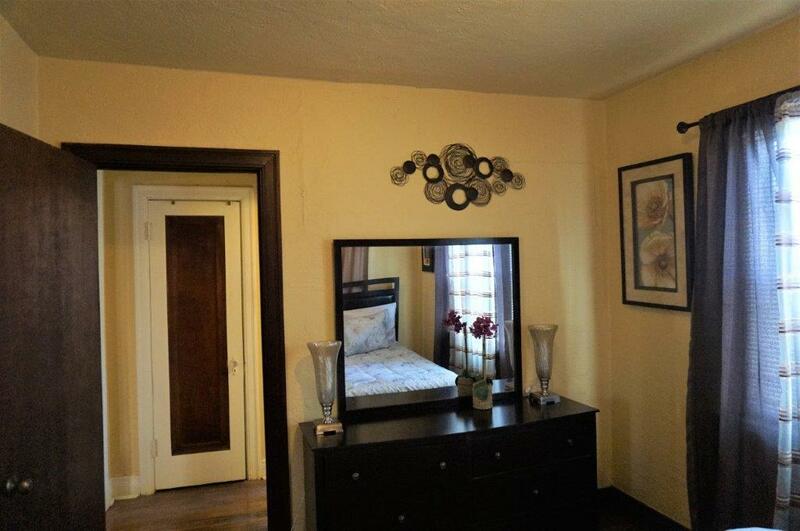 This week’s featured property is a 2 bedroom Condo near Baptist and Integris Hospitals. 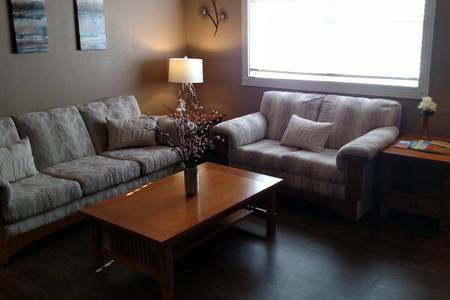 Weekly lease rates from $350 – Monthly from $1,200 (seasonal) plus a one-time $150 cleaning fee. 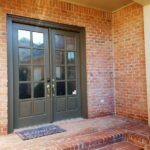 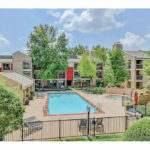 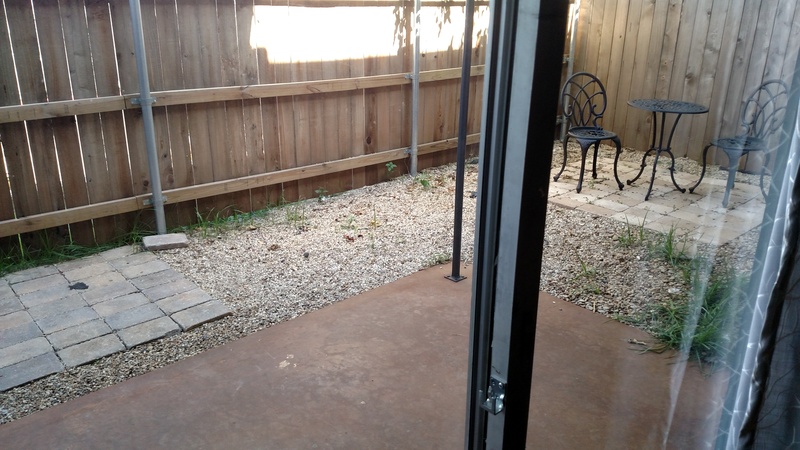 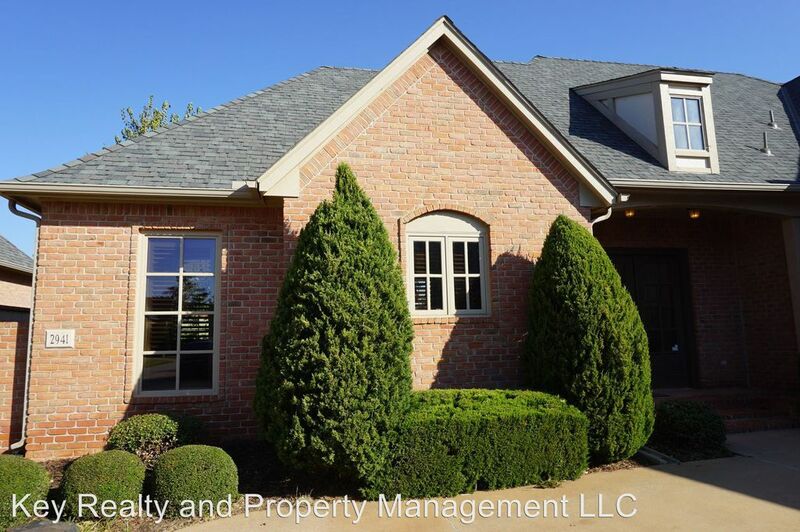 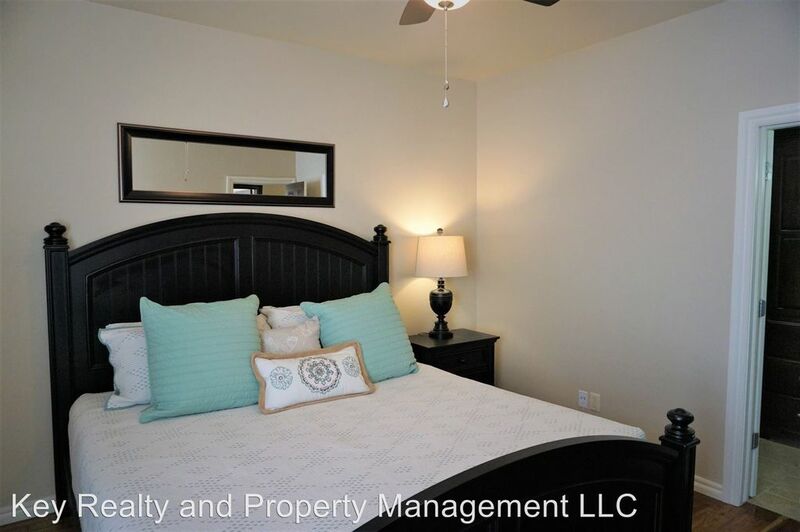 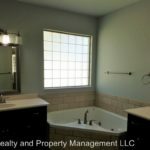 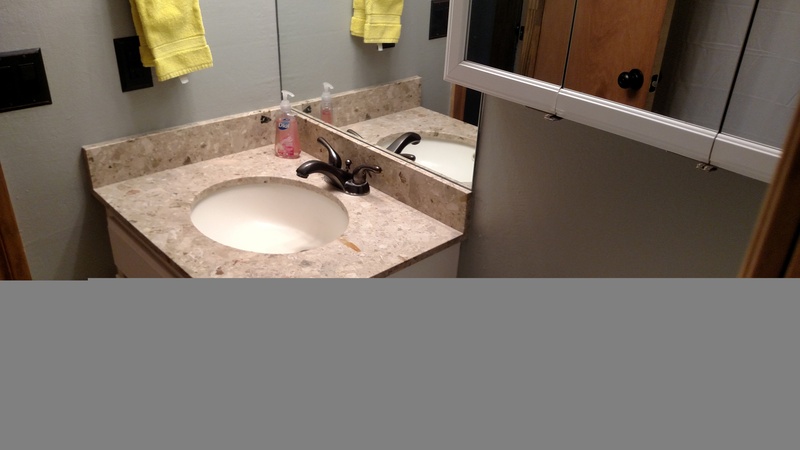 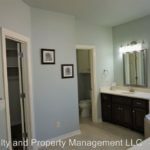 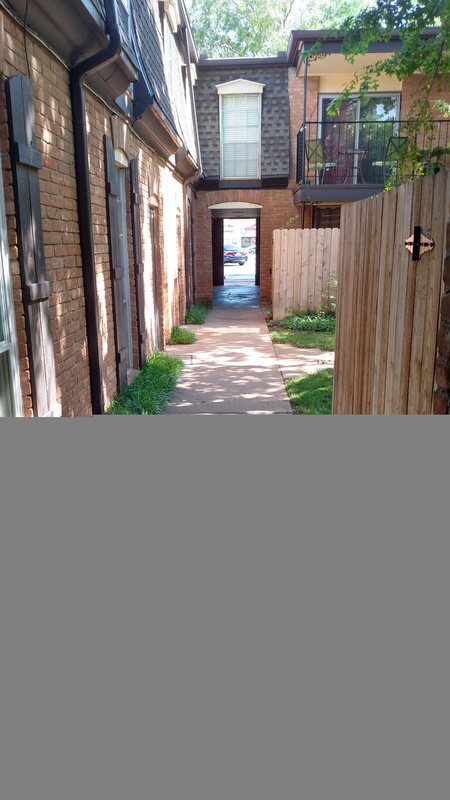 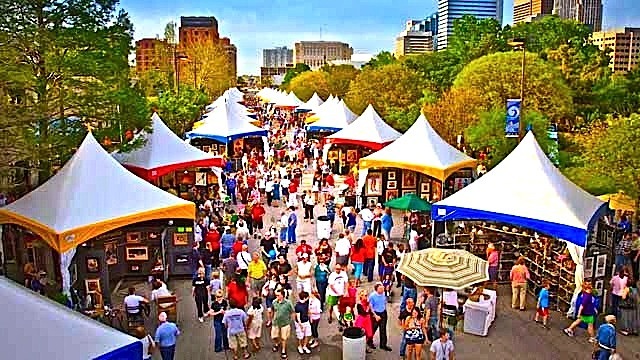 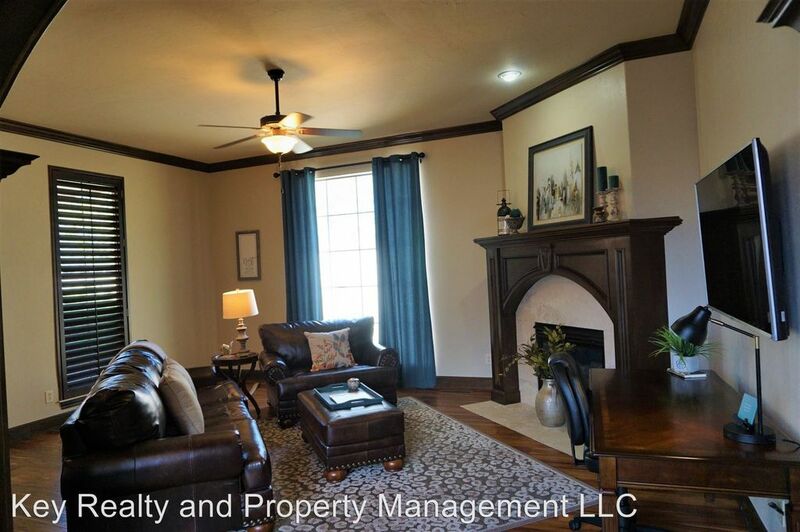 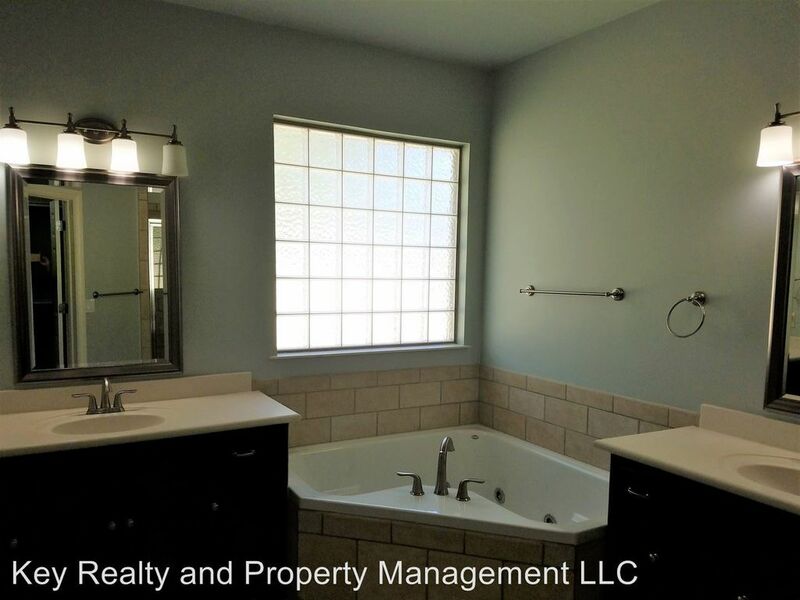 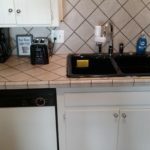 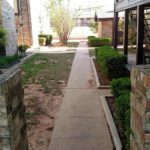 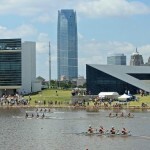 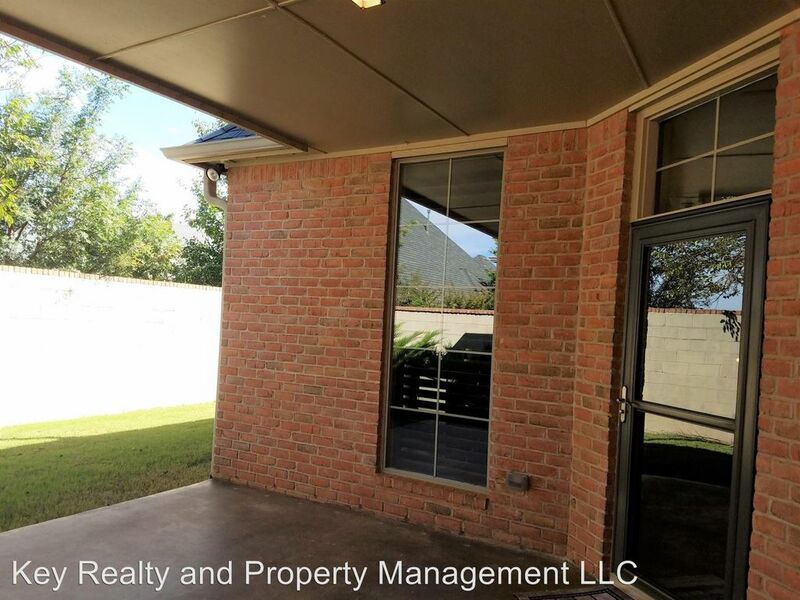 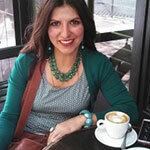 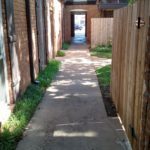 Key Realty and Property Management offers Corporate Short Term Furnished Housing in OKC. 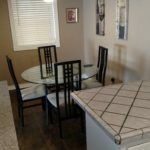 Several different models to choose from. 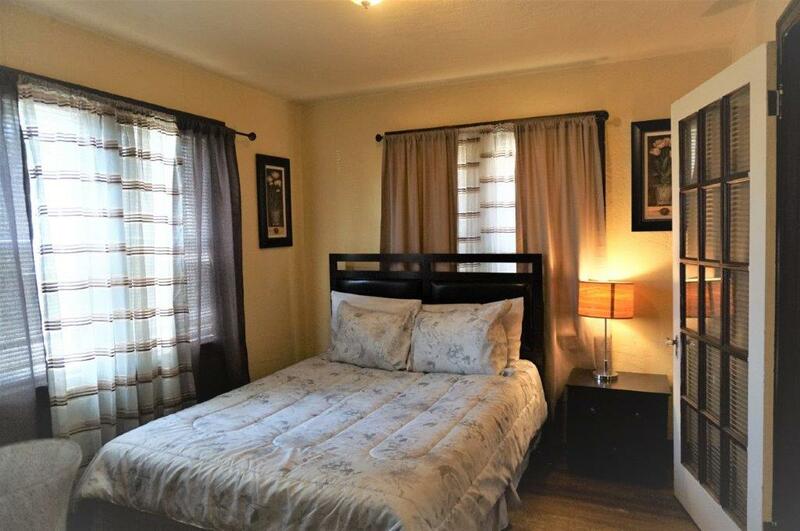 One and two bedroom apartments, Condos and single family homes. 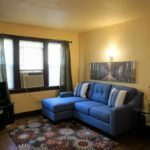 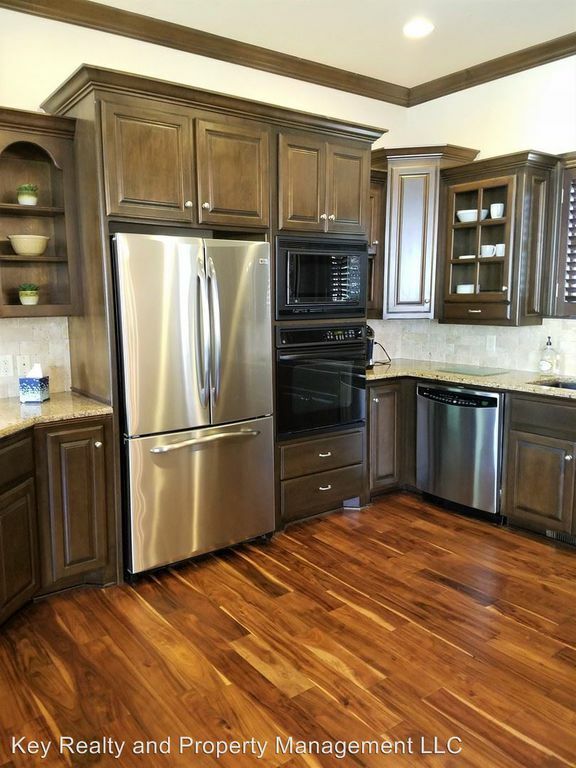 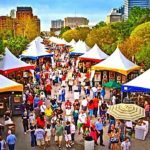 Prices ranging from $1,250 – $4,500 per month. 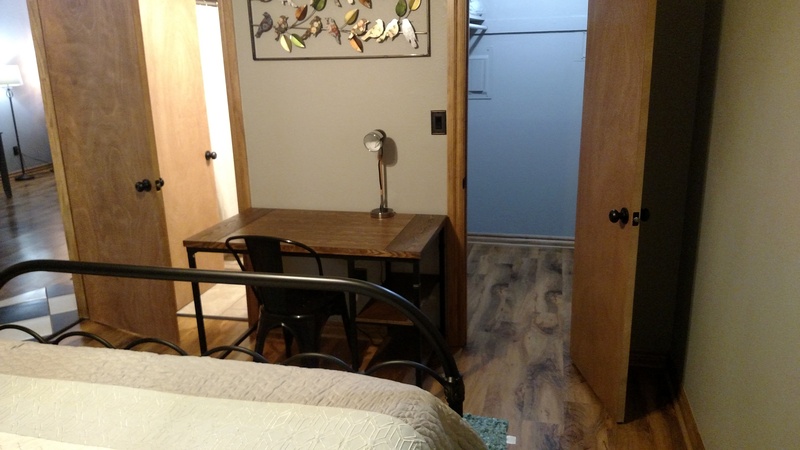 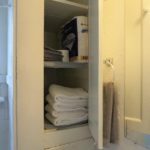 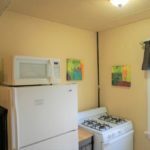 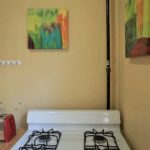 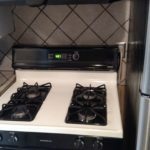 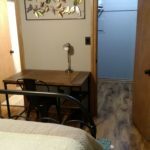 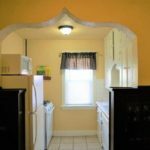 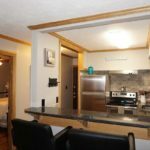 Includes all utilities, wifi and cable. 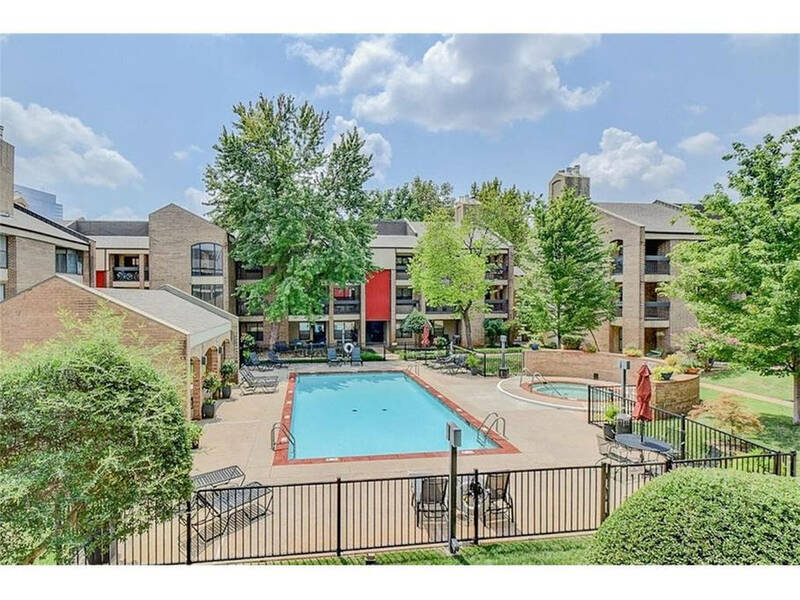 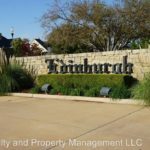 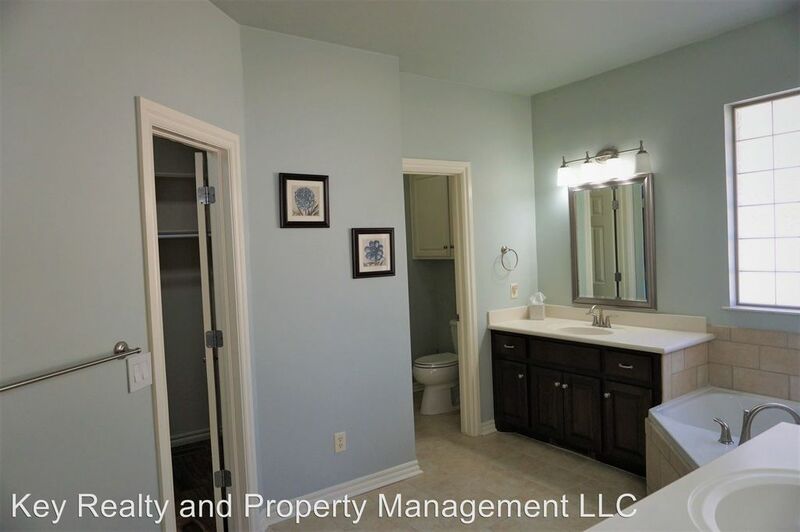 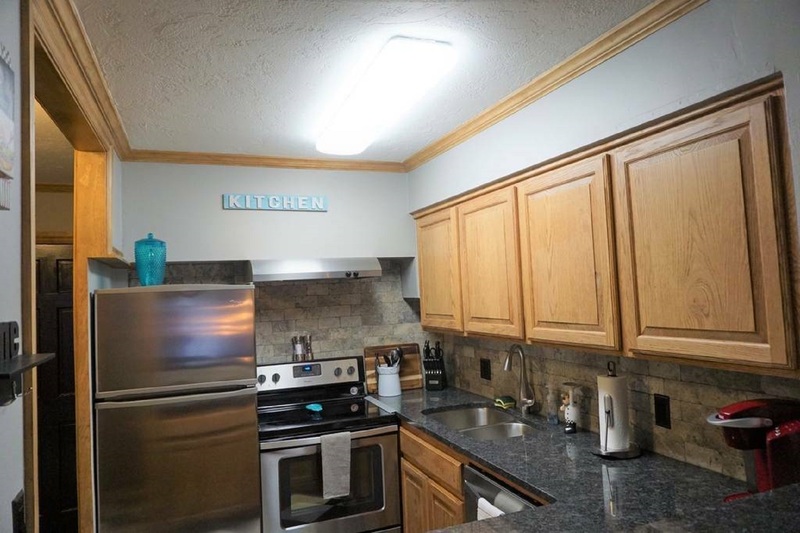 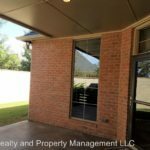 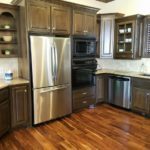 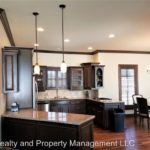 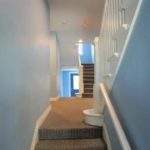 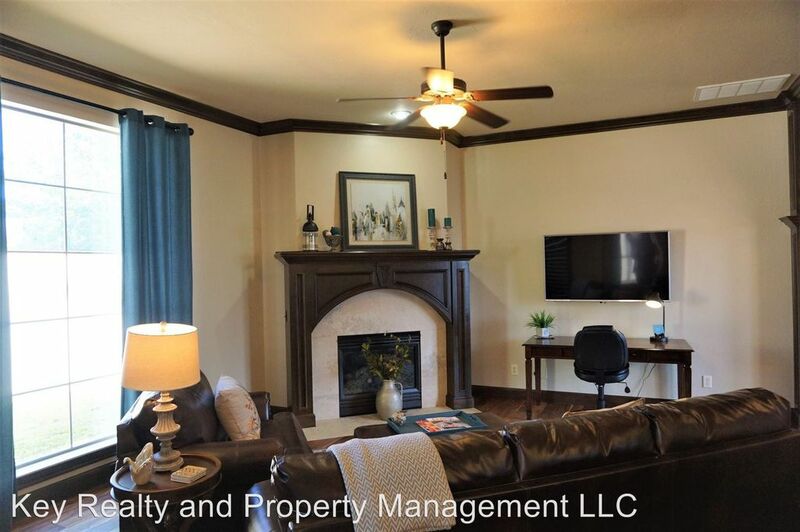 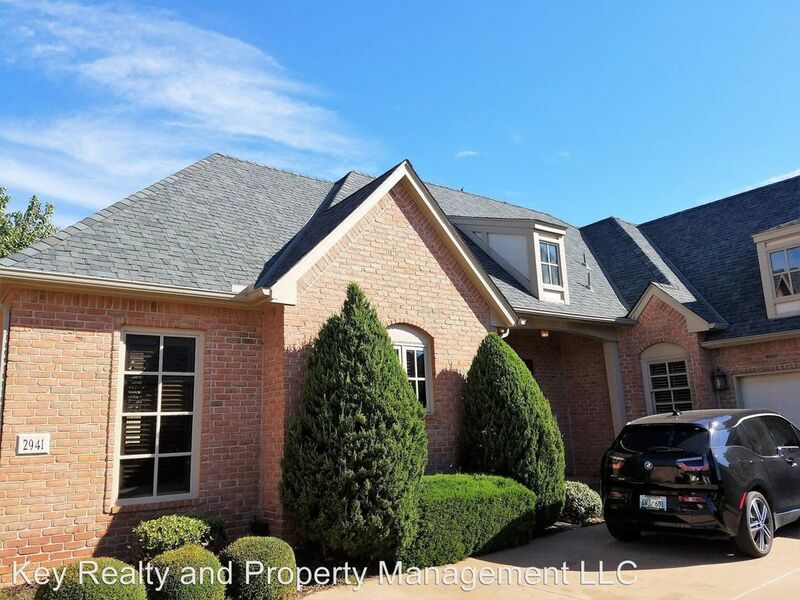 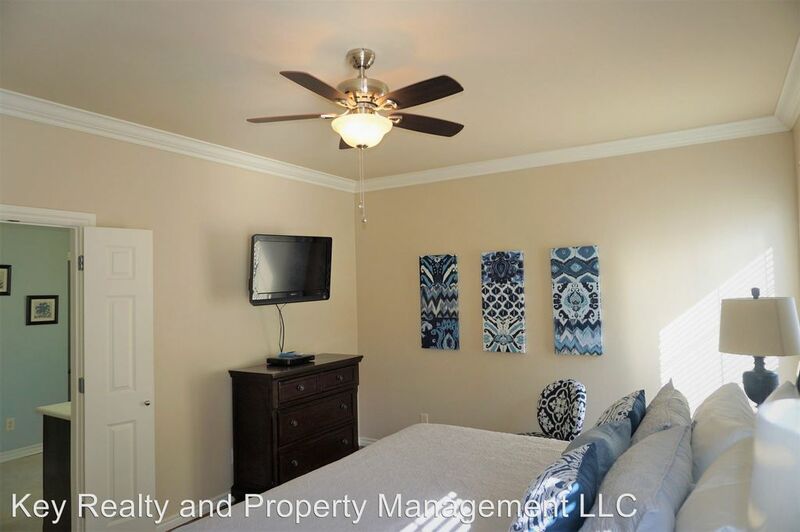 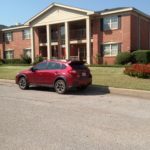 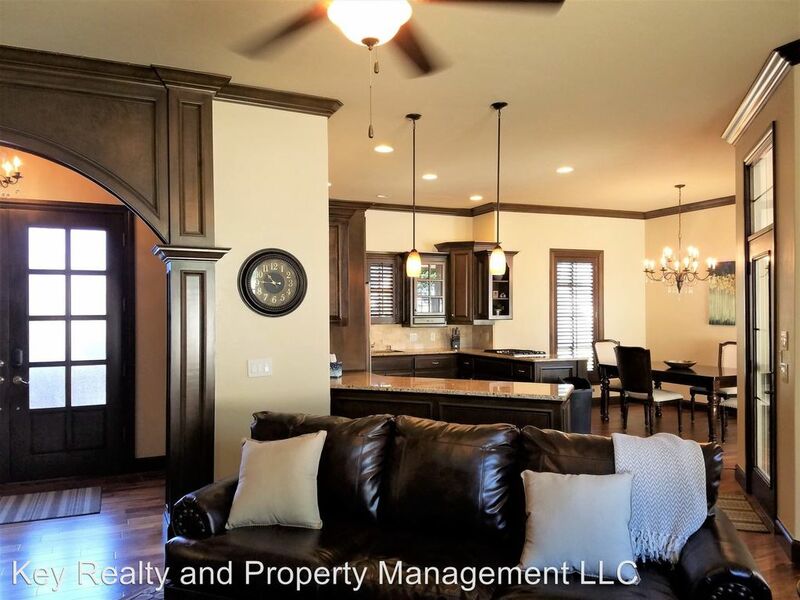 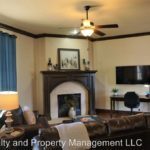 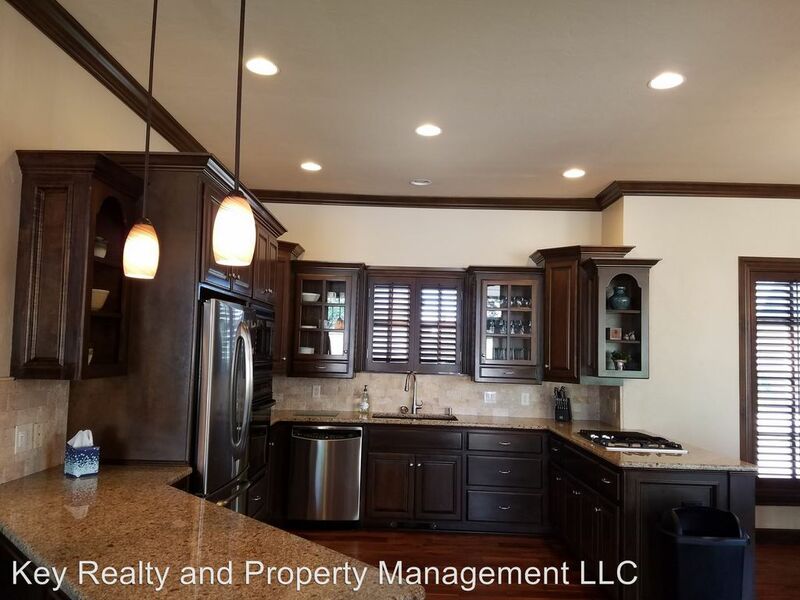 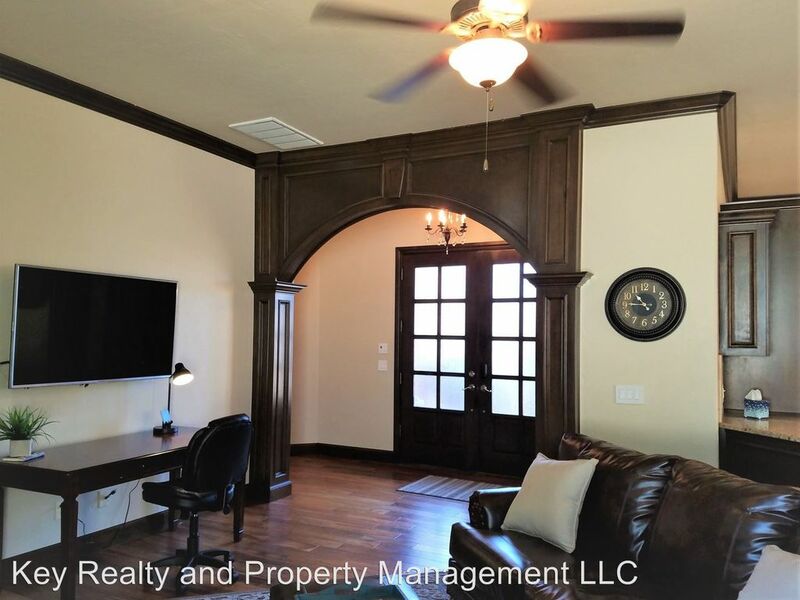 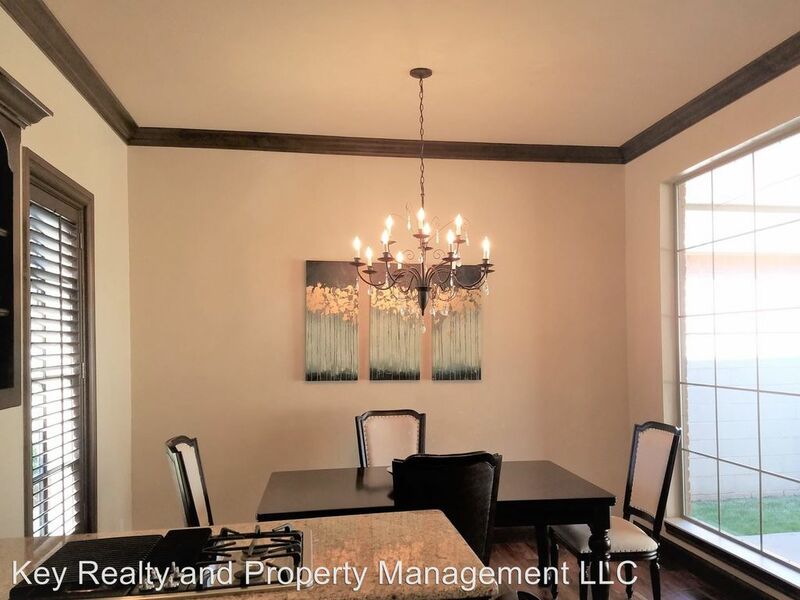 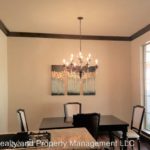 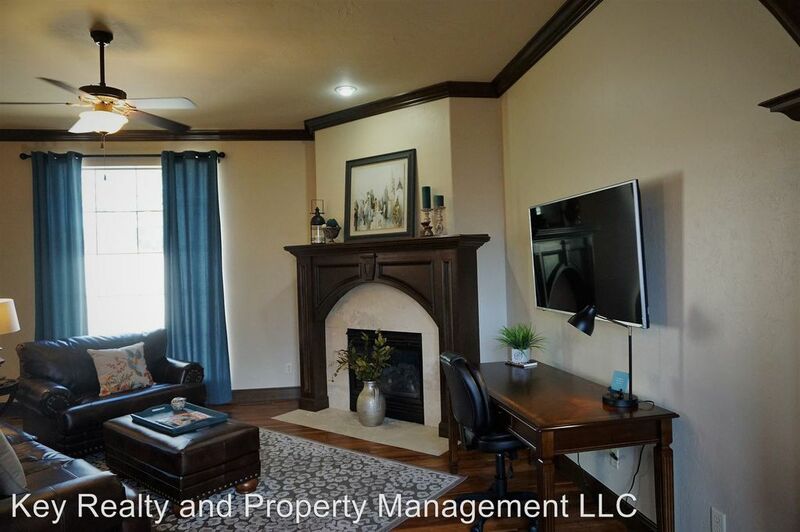 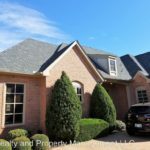 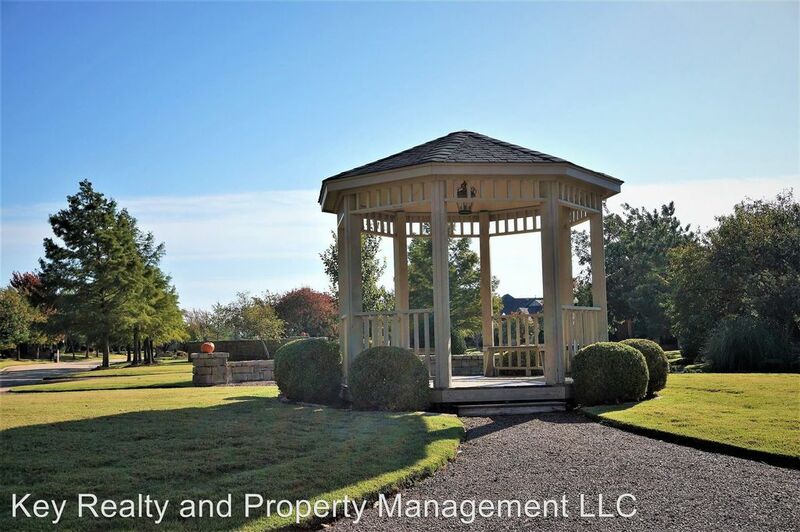 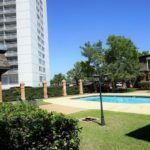 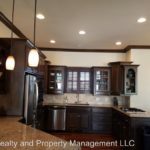 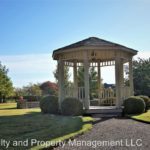 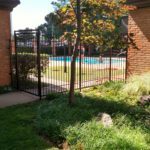 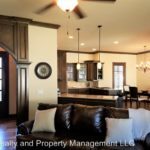 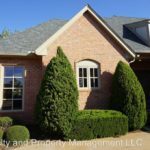 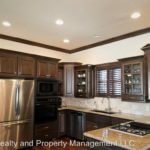 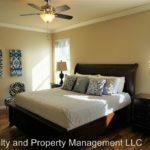 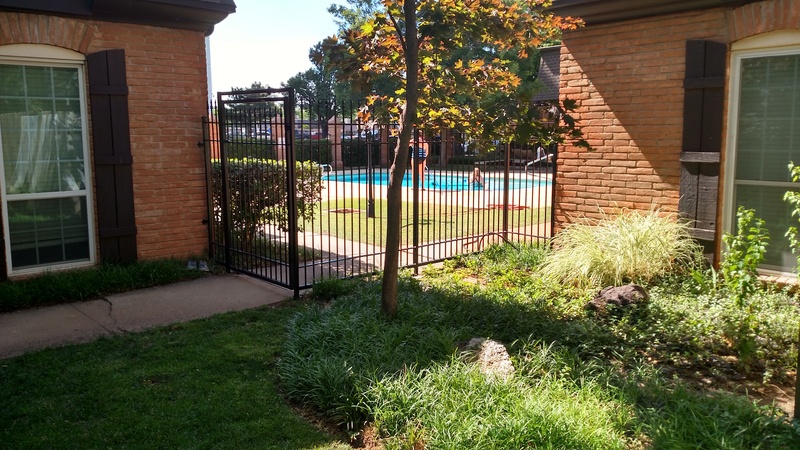 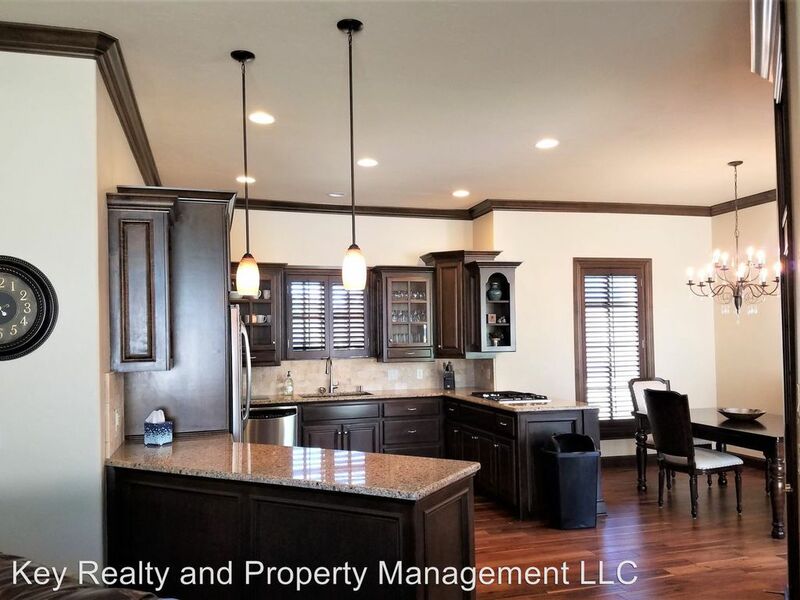 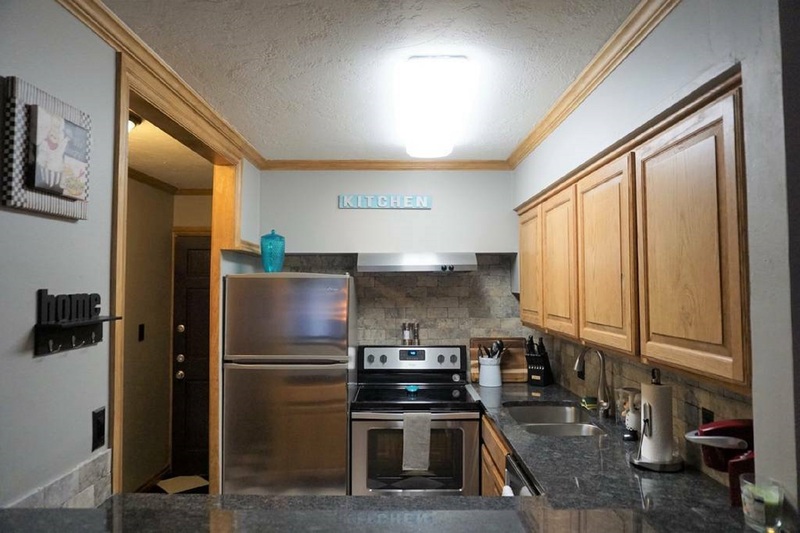 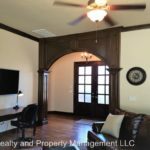 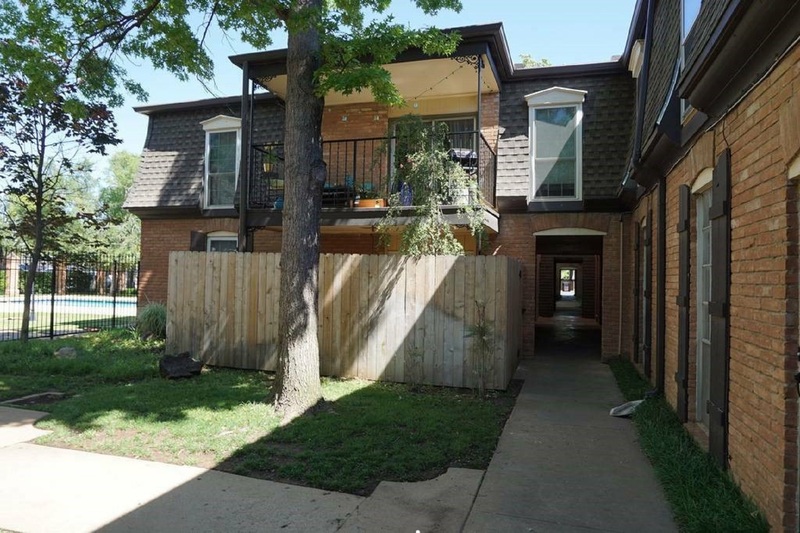 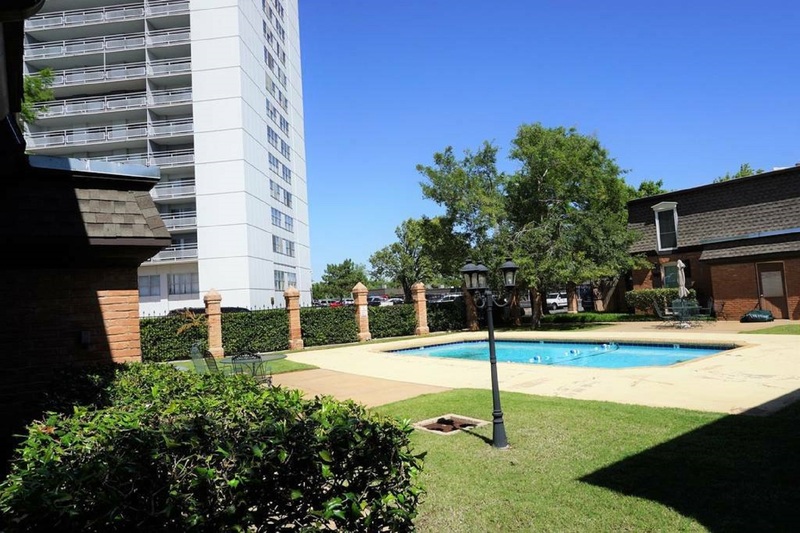 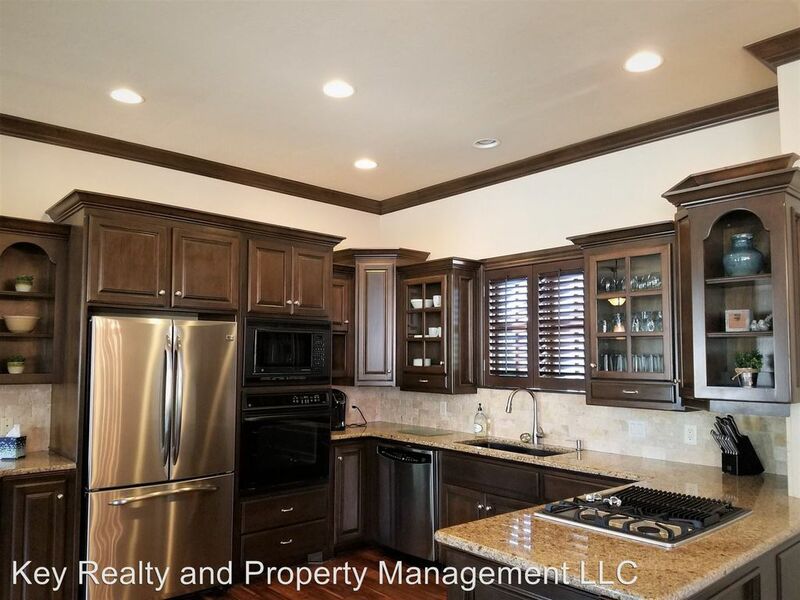 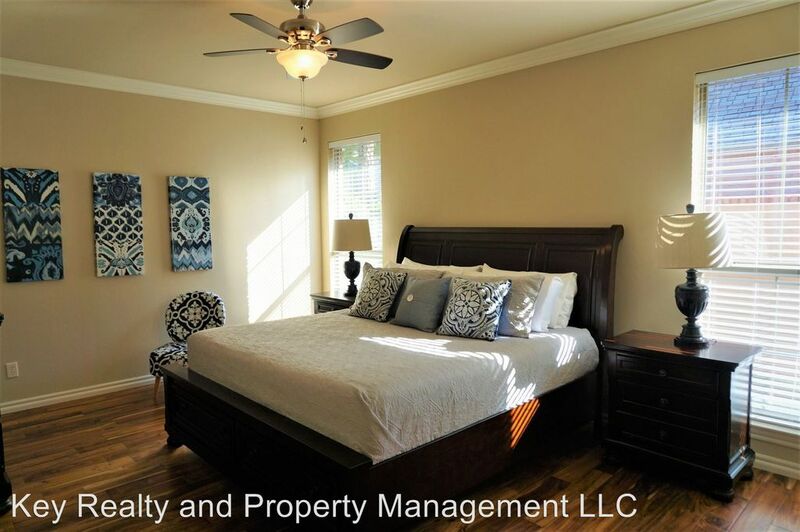 Key Realty and Property Management provides spacious, modern apartments, condo’s and homes – ideal for corporate housing, conveniently located in several choice neighborhoods through-out Oklahoma City. 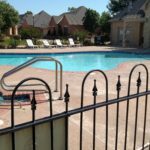 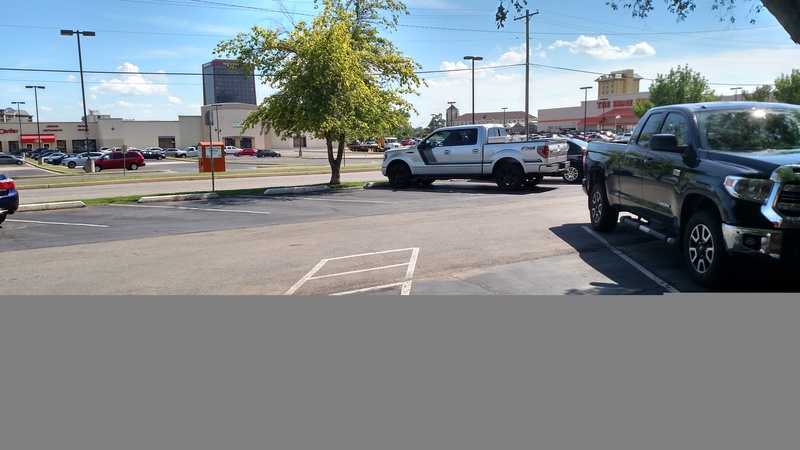 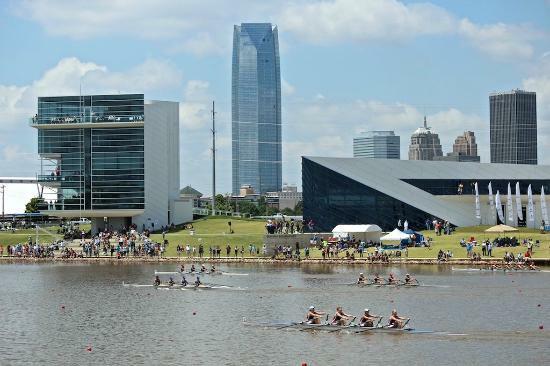 Within walking distance or a short drive of several major Oklahoma City-based corporate offices and conference centers, Our properties provide far more space and amenities than a hotel room. 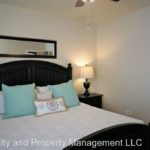 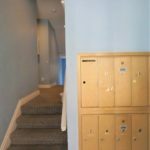 Whether you need a one-bedroom or multiple-bedroom units, Key Realty and Property Management offers furnished units, exceptional amenities and the comfort of a home-away-from-home, complete with fully equipped kitchens, separate living and sleeping quarters, and some offer access to fitness clubs. 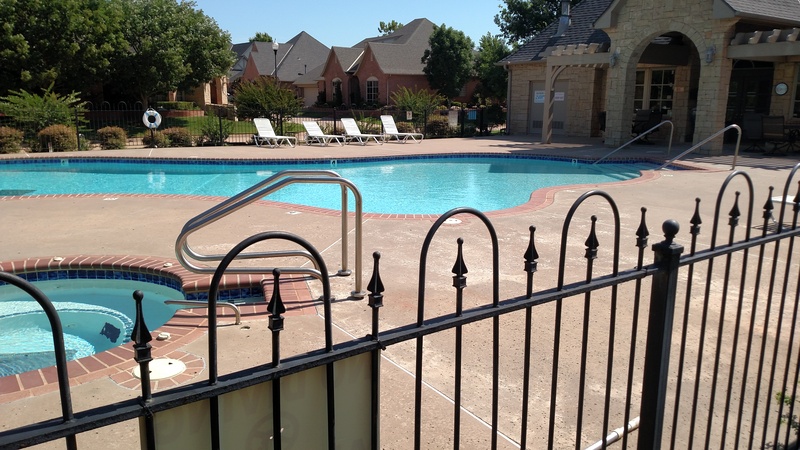 With Oklahoma City’s premier corporations and entertainment only a few steps away. 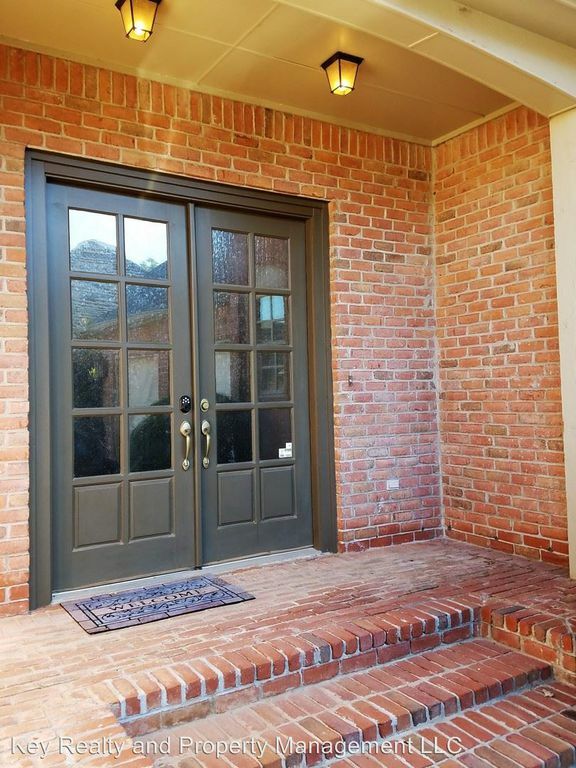 Your destination is just outside the front door.